April Greetings from Elko. Spring has arrived and we are enjoying the warmer weather. Come join the fun as this Americana trio makes their debut performance in Elko, NV at the Duncan Little Creek Gallery and Bar. 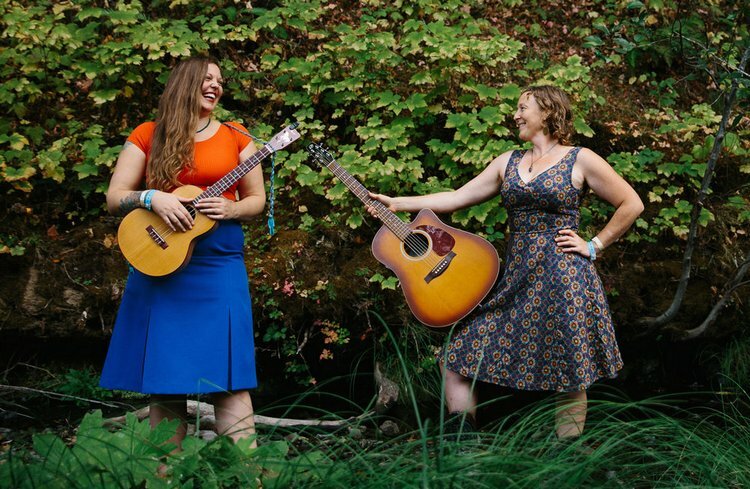 As rising stars in the West Coast Americana scene, The Real Sarahs have distinguished themselves as skillful harmony singers and evocative songwriters. With an organic sound that enchants and uplifts the spirit, they share their special gift of vocal synergy. This ensemble creates magic with voices in harmony, acoustic instruments, and the energetic connection between artists and audience. Embracing many genres of music, you are likely to hear threads of folk, jazz, blues, bluegrass, and country running through their songs. Singing from the stories of their own journeys and life experiences, their original music is honest, captivating and heartfelt. The Stage Door Elko will be opening at the end of April. This new theater was established to help Elko’s growing artist community. The new owners plan to host a large variety of local artists in an affordable venue, as well as those traveling through our rural area. We also want to provide a space where artists can relax, write, and create. They will be open Wednesday-Saturday from 4 PM-Close. 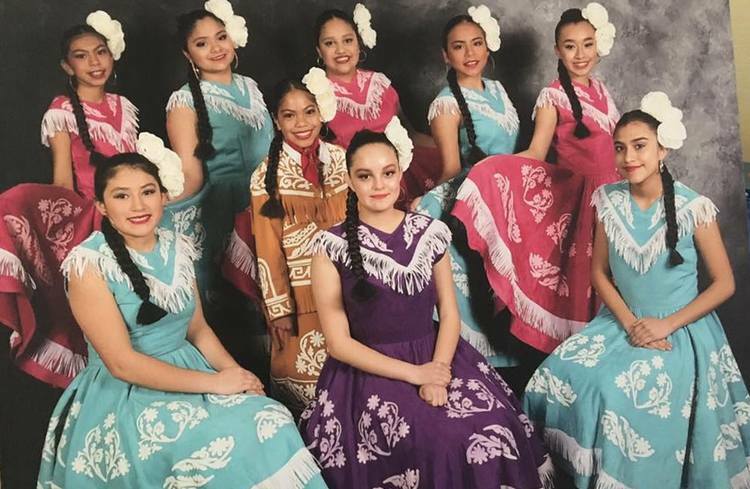 They are located at 303 3rd Street, Suite A, Elko, NV 89801. Check out their website at https://stagedoorelko.com/ about for events.